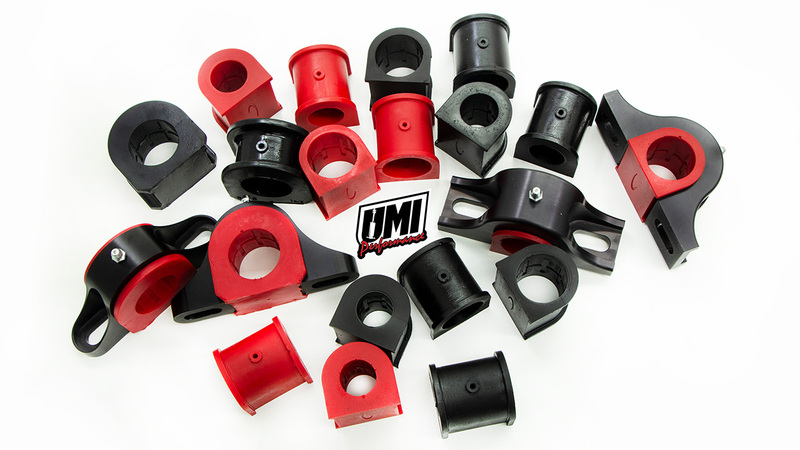 These revised anodized black ultra heavy duty machined sway bar brackets from UMI Performance are the cherry on top of your suspension. Machined in-house, these brackets reduce flex which allows your sway bar to do its job efficiently. They come with either Red or Black grease-able polyurethane bushings for a long life. Available for most popular applications and sway bar sizes, they will work great and look good doing it. [email protected] l Join us on Facebook! 6 Attachment(s) What did I screw up?? ?